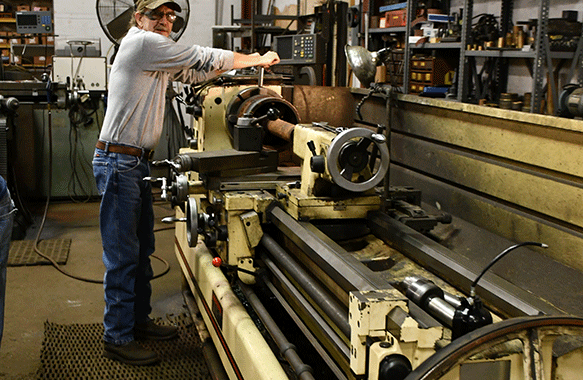 In-house machining can offer faster turnaround times! Our horizontal and vertical lath are used for repairing, restoring, and fabricating components. Contact us today for experienced machining needs! Our services are cost effective and customer service oriented!